Flight of the Swans won Campaign of the Year at the 2017 ENDS Environmental Impact Awards yesterday. 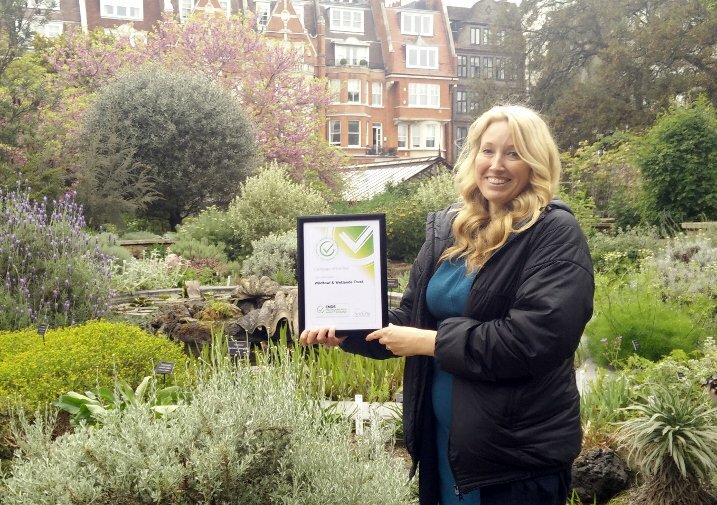 Sacha was there at the Chelsea Physic Garden in London to accept the award. The judging panel apparently chose Flight of the Swans for the scale of its ambition, huge profile and international reach. Also commended in the category was the innovative Pumpkin Rescue campaign by Hubbub UK. It is the first year that long-running environment magazine, the ENDS Report, has run the awards. A full list of nominees and winners is available on their website. Thank you to all our partners and supporters for the roles you’ve played in making a success of Flight of the Swans.